Hi all! It's time for the WPlus9 June release. I'm up over at the WPlus9 design blog today featuring a card using Friend for All Seasons: Summer. This is a simple technique using an accent image as a focal image. 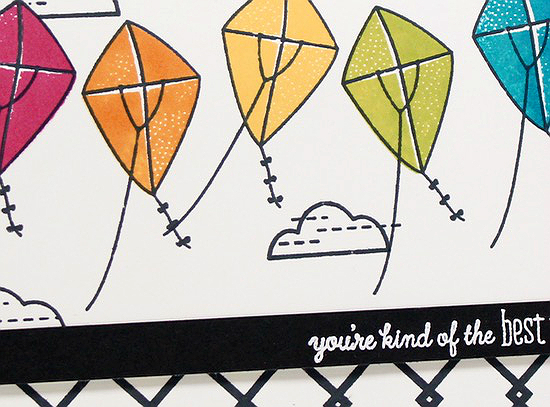 I sure do hope that you pop on over to the WPlus9 Design blog to see my full card! Love it, went over and commented too!!!!!! CP Designs - Wild Blooms, And Stamps & dies!